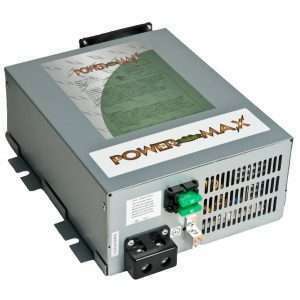 PowerMax is a privately held corporation based in Bradenton FL. 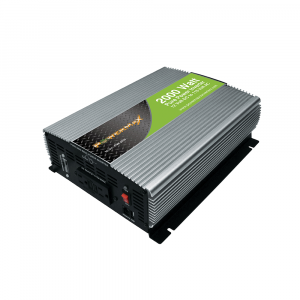 PowerMax manufactures DC Converter chargers, Battery Chargers, Power Supplies, DC Converters, DC-DC Converters, inverters, and Automatic Transfer Switches. The PowerMax team has been in the Converter Charger Industry for over 15 years and supplies over 20 different industries. Some people call them Power Max, and that’s OK.